H.T.T.P. offers children an exciting opportunity to gain the necessary high tech skills needed to join the workforce as computer literate adults and navigate in our complex electronic world. This is a result of new computer products being developed and produced, and companies replacing their existing systems. Donations of computer equipment and software programs for H.T.T.P. 's program are received from individuals, schools and government agencies. 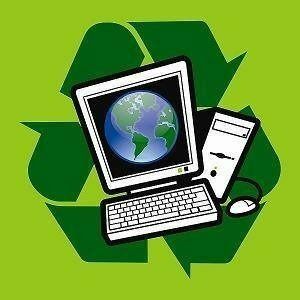 Our donation program helps to address the growing problem of older computer systems being discarded to the landfill or shelved and unused, taking up warehouse space. H.T.T.P. takes the older computers and loads NEW INOVATIVE TECHNOLOGY SOFTWARE that gives the schools the option of saving thousands of dollars while giving students an expanded learning experience and never has to worry about Virus's and or Malware for the Life of the computer's giving the student the most up to date learning experience. The video below tells you a brief overview of this fantastic software.